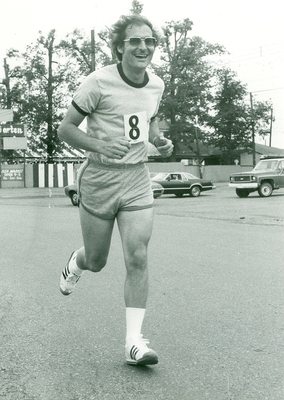 Do you recognize this runner? Why do we have this picture in our collection? when is it from? INFORMATION ~ When using this image, the credit information should be in the following format: Image courtesy of Lehigh Valley Health Network.